I’m loving the shapes and colour palette work of Verónica de Arriba from Granada, Spain. She created her line Depeapa to give her illustrations a second life by making them into accessories, books, shirts, pillows, plush dolls, etc. 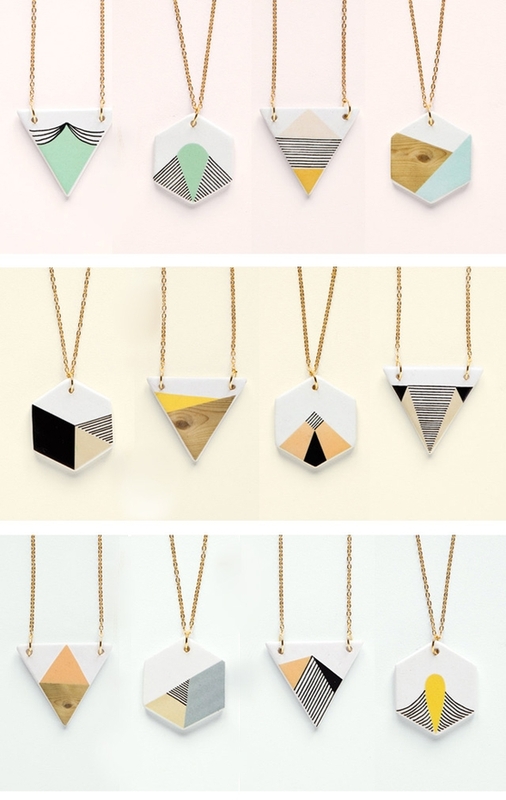 With ceramic pieces such as the ones from her “Geometry is fun” collection (shown above), why wouldn’t we all be walking around with one of her creations! got craft? :: apply now!